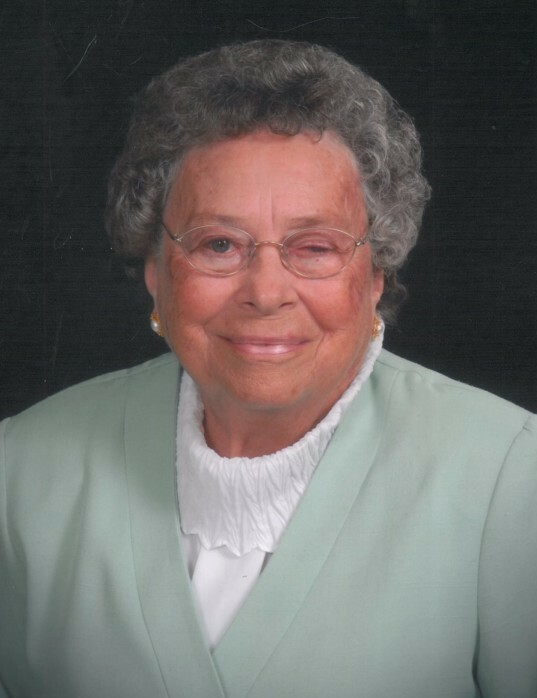 Pikeville- Elizabeth Gurley Overman, 92, of Gurley Dairy Road passed away Sunday morning, April 07, 2019 at the Brian Center of Goldsboro. She held many jobs over the years, from sales at Montgomery Ward, hauling milk for Gurley Dairy, to working at Nahunta Farm Sausage, While living in Greenville NC in the early 70's she finally fulfilled her dream of becoming a nurse. She attended Pitt Community College and earned a certificate as a Surgical Technician after which she was employed at Pitt Memorial Hospital. After returning to Wayne County she was employed at Grantham Medical Clinic. She went on from there to work for local veterinarian, Dr. Plumber. She also worked for a while doing insurance exams for Equifax. Eventually she took over running Gurley Store from her brother, Molton Gurley, and at the same time took on a paper route with the News & Observer, which she ran faithfully for 15 years until retiring.